After the Seduction stage show ends, the performances still go on!  A pole will take center stage and a lyra will be set up on a special elevated aerial stage above the bar. On both Friday, October 26th and Saturday, October 27th, these amazing performers will dazzle you with their athletic prowess! 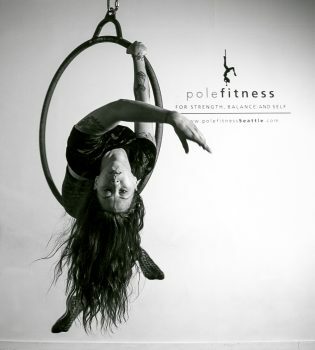 Pole Fitness Seattle is graciously sponsoring these two performance elements. 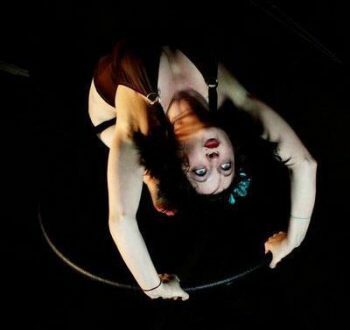 We are so excited to have aerial artists in the air and pole dancers at Seduction! Whether you get the full, VIP admission, or the “Party Crasher” ticket, you will be delighted by these lovely artists. 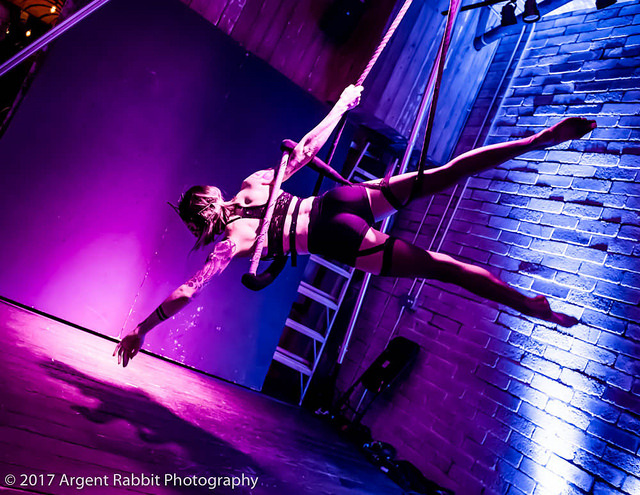 Aerial and pole performances start at 11pm each night of Seduction.